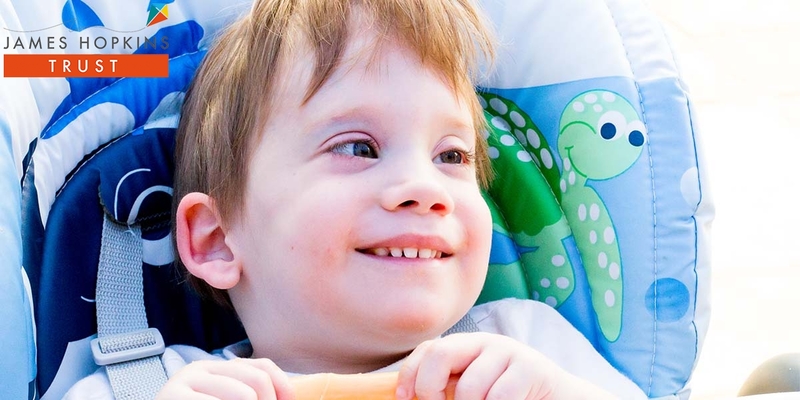 Providing nursing respite care for Gloucestershire's life limited and life threatened young children. Choice and control over how your child is cared for. Care can be received in the child’s own home but families can also access wonderful facilities at Kites Corner in Barnwood, Gloucester. 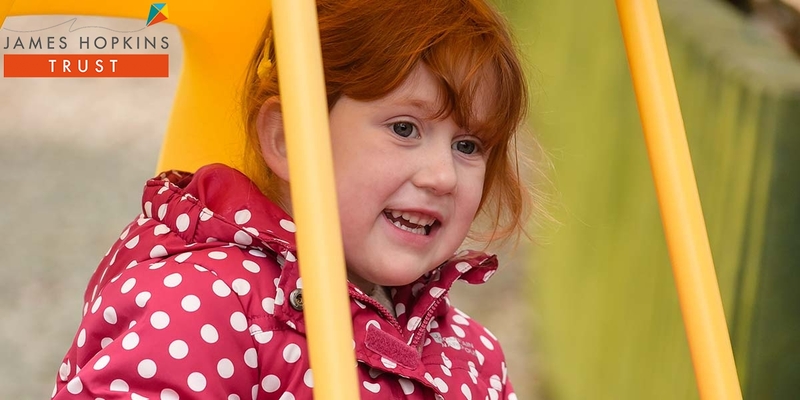 Our aim is to make life better for families by building up their strength and confidence to care for their child, while also supporting them through challenging times. 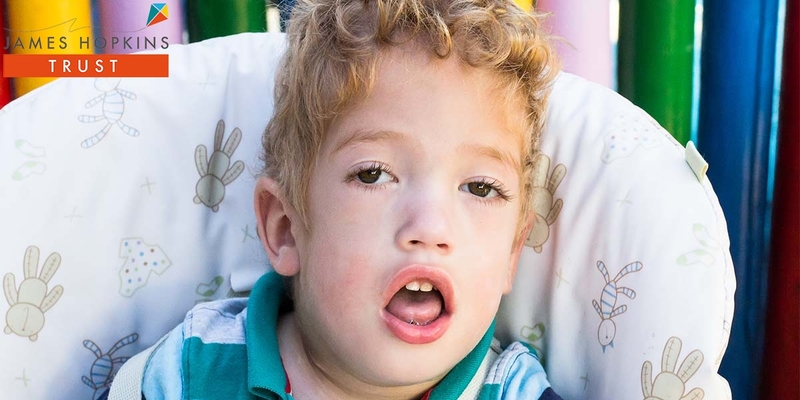 “The confidence they’ve given us as a family has really changed how I deal with day-to-day life.” We understand the strain that caring for a very poorly or severely disabled child can place on the whole family. Without support, many parents struggle to find any form of respite and some find it difficult to even leave the house. Under such pressure families can fall apart. 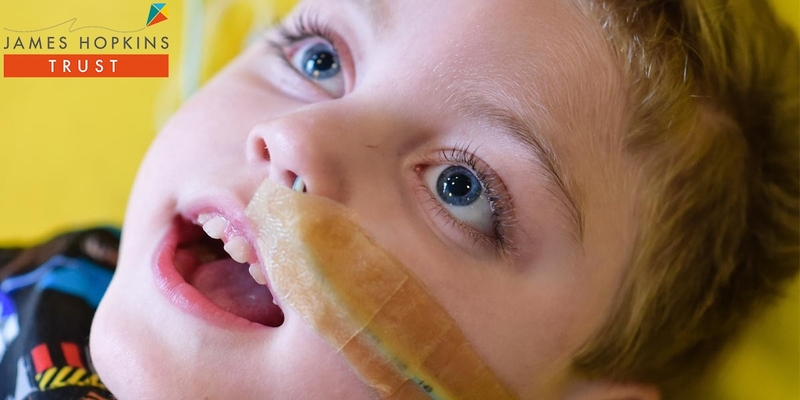 James Hopkins Trust is here to make sure every child and their family gets the best possible care while helping the whole family build precious memories. Round-the-clock care can be physically and emotionally draining for families. Sleepovers at Kites Corner provides a rest from caring, which helps to restore a sense of normality to family life. Whether it’s catching up with housework, doing the shopping or having a treat, families tell us this valuable support enables them to do things they may not ordinarily have the opportunity to do. It also gives parents time to focus on their other children, who can sometimes feel overlooked or isolated. 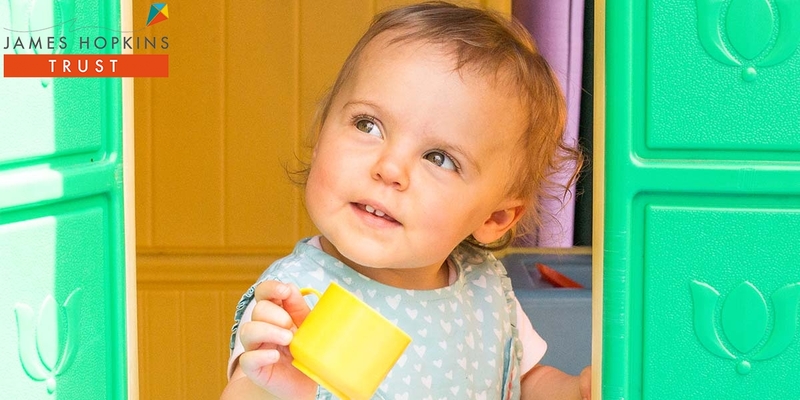 Overnight stays offer children a fun and therapeutic experience, with careful supervision of the James Hopkins Trust Care Team staff, babies and children can also experience many fun activities on their sleepover.